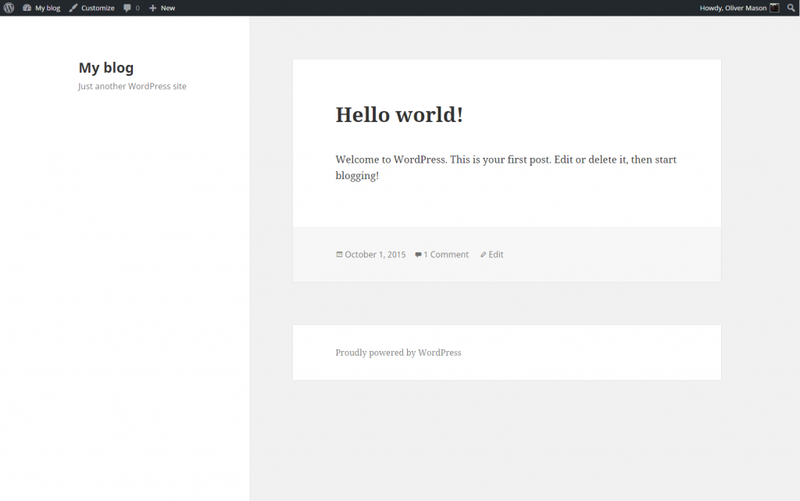 This post is an experiment in getting a Vanilla WordPress installation as fast as possible. Why? – Speed is Good. Update: You can read part two on images here. You’ll note that there really isn’t anything to it at the moment. This is intentional – if we can get this as fast as possible, then we have a foundation to work from as the site grows. Unlike static content, WordPress (the application) has to communicate with it’s database, which takes time, in order to assemble the html file it sends to the browser. Even for commonly requested resources like the homepage. This is the first thing we tackle in the search for speed – if we can tackle the most significant delay for our fastest users, it should also have an impact on our slowest. 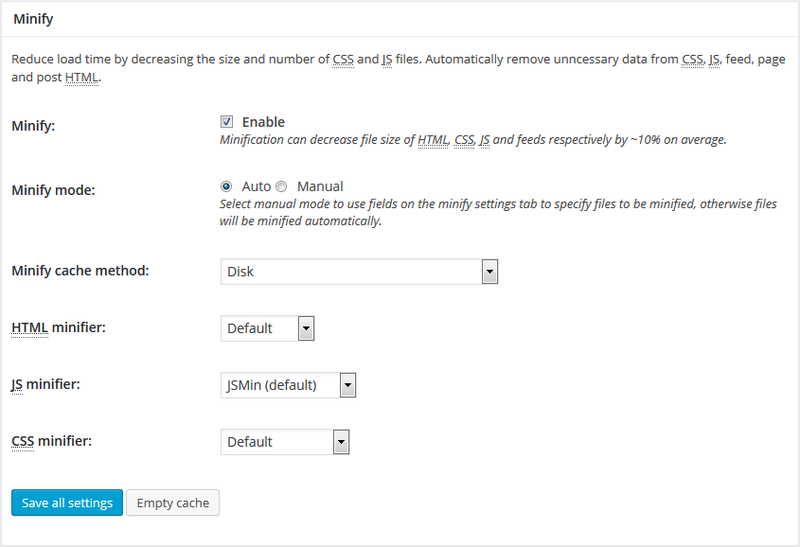 By default, W3 Total Cache will enable GZIP compression and browser-based caching. For the first test, this has been disabled. Page Caching primes WordPress to prepare ‘here’s one I made earlier’ copies of more commonly requested resources – like the homepage and our ‘hello world’ post. Can we break 200ms? In the search for speed we must explore some additional options. In terms of speed gains, we’ve shaved a few ms off, but nothing to get excited about. Using the Browser Cache settings we then encourage browsers to cache all static assets, and disable cookies setting for static files. 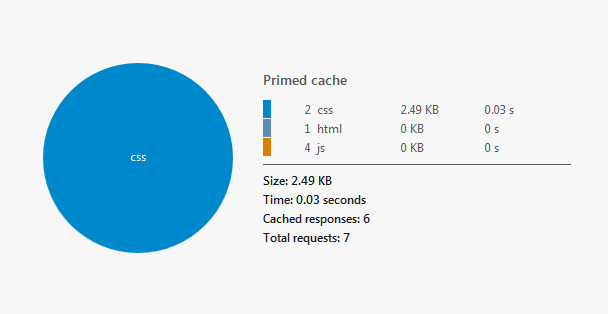 Browser based caching shouldn’t make a difference to speed tests (as they typically represent a fresh user), but should make a massive difference to actual users viewing more than one page or returning to the site. 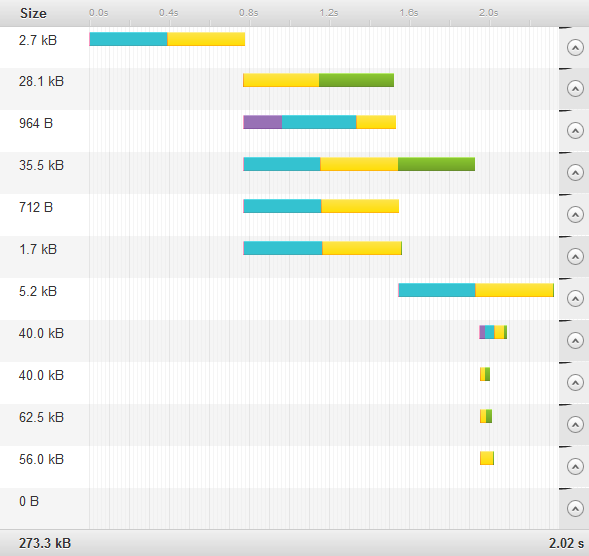 This is also where we enable GZIP compression, which can have a substantial impact on filesize for text-based resources. It’s the negotiation of each request here that’s costly. It has to come from Australia (where the internet isn’t great) and then go back to Australia, and then come from Australia and then go back to Australia. A Content Delivery Network keeps copies of your assets on servers around the world. Requests for resources on your domain are directed to the most suitable (read: most local) cached copy. This can lead to faster delivery, among other benefits. Cloudflare have a free CDN. We sign up for an account and enter our domain name, opting for the free plan. As part of the setup we update our nameservers at our registrar to those supplied by Cloudflare. 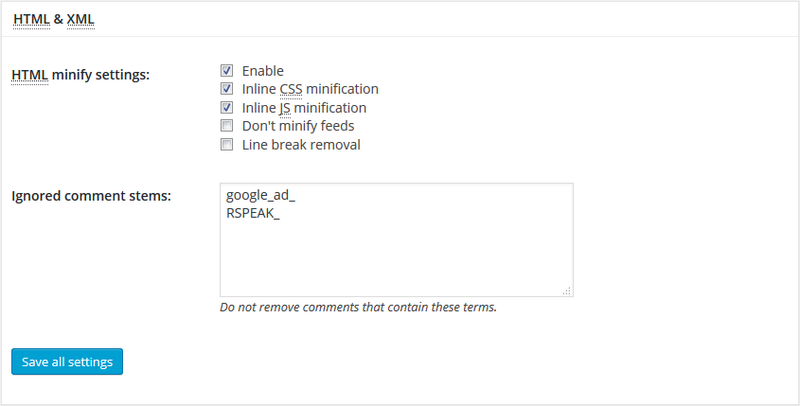 Once this is done, and to the best of our knowledge Cloudflare is up and running and caching the html, we retest. I experienced similar performance gains across the board, the largest being in the US (which makes sense to me). This is actually a bad test, Cloudflare needs enough requests from each location to make caching assets at each datacenter ‘worth it’. 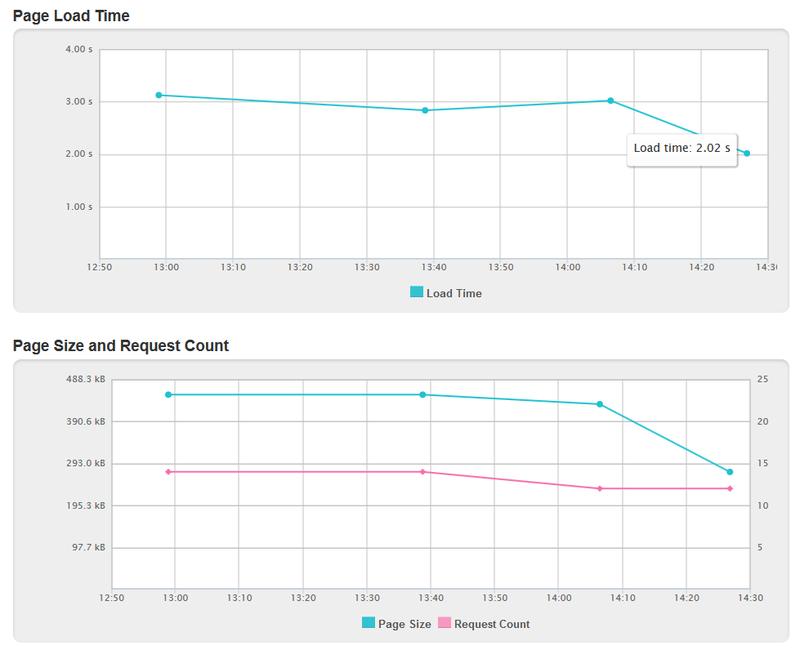 This wasn’t happening consistently, and this is a test domain with no traffic. 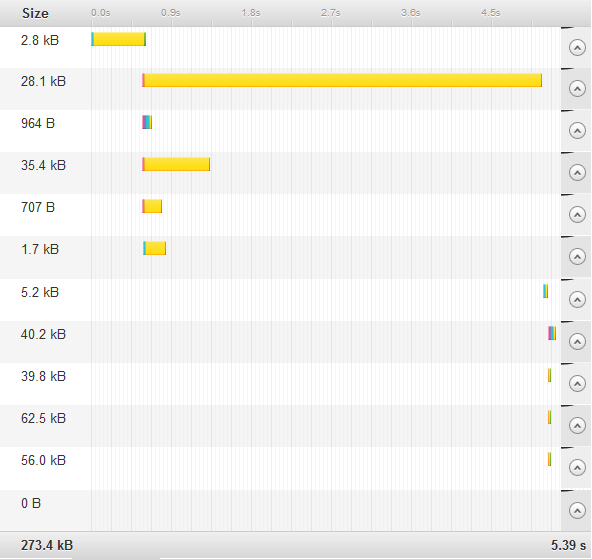 253.88KB, 2.19 seconds, 9 requests. No difference for repeat visit. 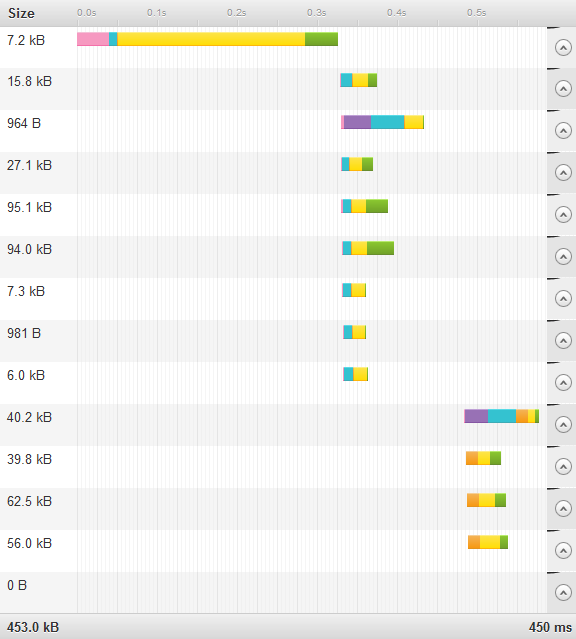 232.22KB, 0.16 seconds, 7 requests. 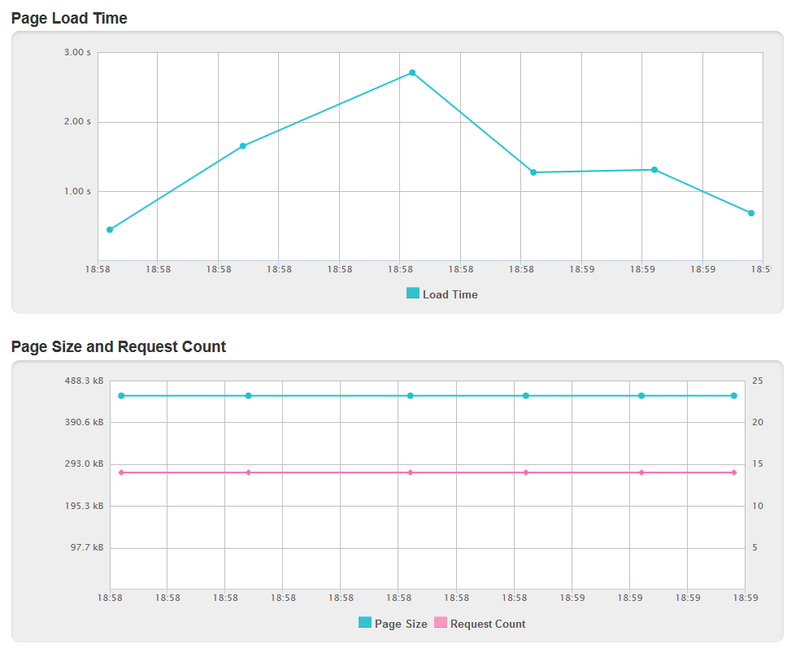 Repeat visit – 2.49KB, 0.03 seconds, 1 request. We can load the optimised version 68 times in the time it would take to load the unoptimised version. While this is clearly not going to happen in the real world, it’s not a bad place to start a new domain. 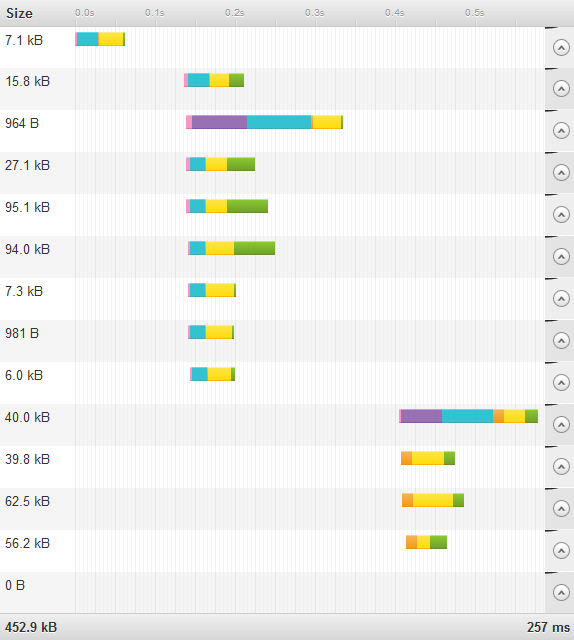 That’s a lot of waiting for the server, and an outlier in my tests. It does, however, illustrate the downside of shared hosting – at that moment the server was probably busy, which meant my performance suffered significantly. 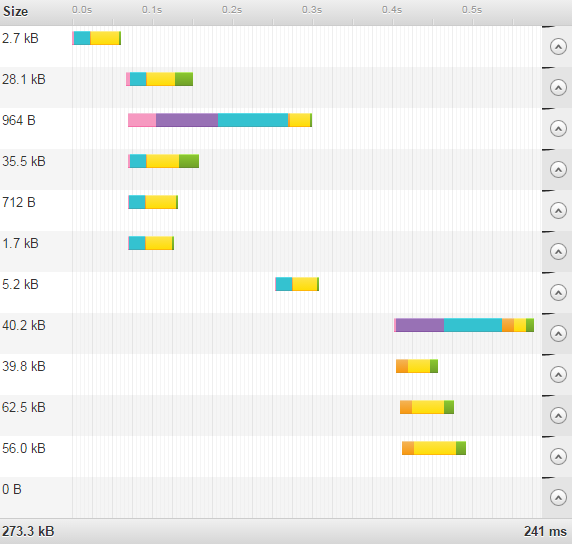 In the next post I’ll discuss some of the experiments I’m running on this site for speed.